Reports last year revealed that U.S. law enforcement agencies might have special aircraft at their disposal that masquerade as cell phone towers and collect data from the unsuspecting citizens as it flies. New information on the matter reveals that the FBI is indeed behind the planes, and it uses more than a dozen fake companies to conceal its air support missions, which include these “Stingray” cell phone-spying equipment. The Associated Press identified more than 100 flights in 11 states over a 30-day period since April, tracing at least 50 aircraft to the FBI in flights over parts of Boston, Chicago, Dallas, Houston, Minneapolis, Phoenix, Seattle and Southern California. Furthermore, it looks like at least 115 planes, including 90 Cessnas, were mentioned in federal budget documentation dating back to 2009. These planes apparently fly in counter-clockwise patterns spanning several miles, and they stay roughly one mile above ground. The spy planes can be used to track suspects from the sky, while ground teams can keep a lower profile and avoid detection. The aircraft are equipped with high-tech gear, including cameras and cell phone spying equipment that lets the FBI conduct its own surveillance operations in the U.S., or aid other agencies, potentially violating the privacy of Americans who aren’t suspected of committing a crime. However, officials say that the Stingray devices that mimic cell tower functionality to identify and reveal basic subscriber information are used only in certain situations. 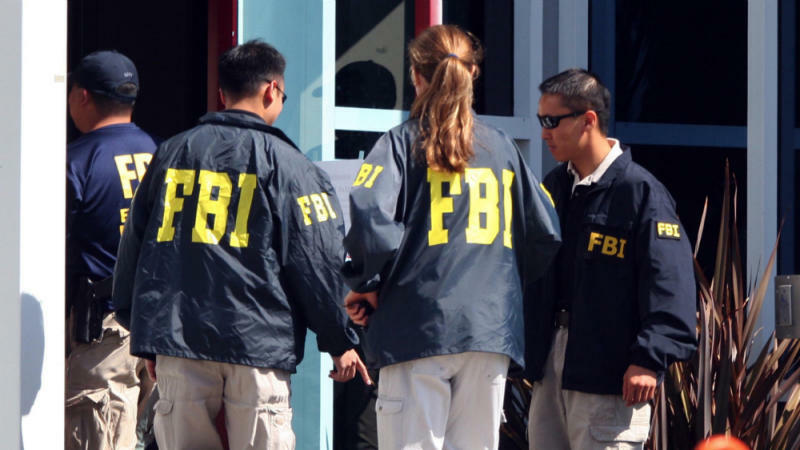 At least 13 fake companies were created to hide the FBI’s involvement and guarantee the security of pilots, including FVX Research, KQM Aviation, NBR Aviation and PXW Services.